Halloween is upon us, and although we don’t light jack o’lanterns or don flammable costumes in our offices, it’s important for owners of residential buildings to be somewhat prepared for this fire prone holiday. 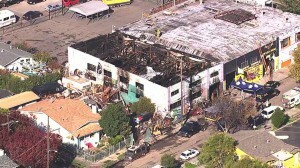 According to the National Fire Protection Association, decorations start more than 1,000 home fires per year. 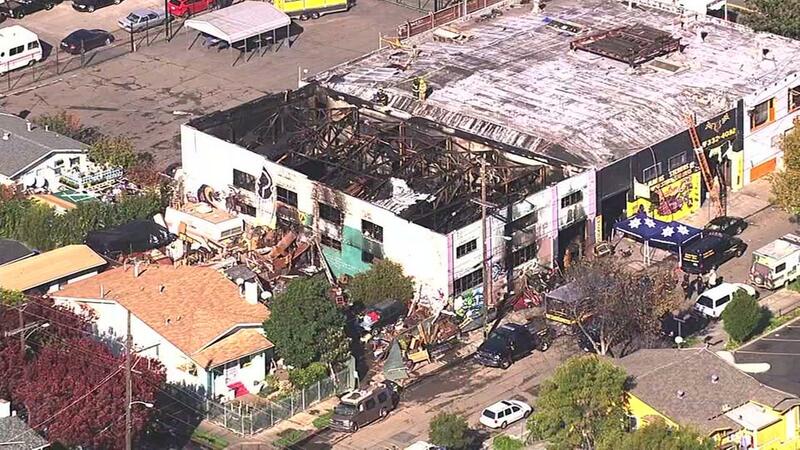 From 2006-2010, these fires caused an estimated average of six civilian deaths, 53 civilian injuries, and $16 million in direct property damage per year. For owners of residential buildings and their tenants, there are many good tips on Halloween fire prevention available from NFPA’s Halloween Safety Tip Sheet. 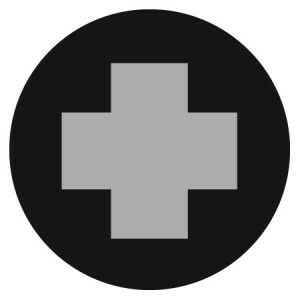 It’s information worth passing on to your residents so they stay safe this holiday. 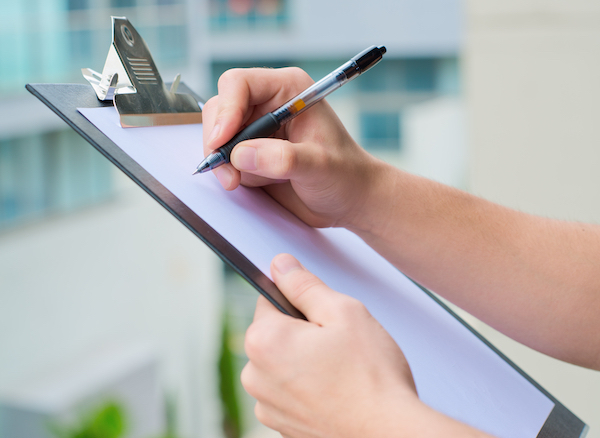 What can owners of residential buildings do to prepare for Halloween? 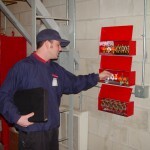 Make sure your fire alarms, including your wireless fire alarm monitoring systems, are in working order and in compliance with the National Fire Protection Association (NFPA) 72, which provides the latest safety provisions to meet society’s changing fire detection, signaling, and emergency communications demands. 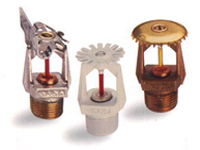 In the event of a fire, the sprinkler systems are critical. 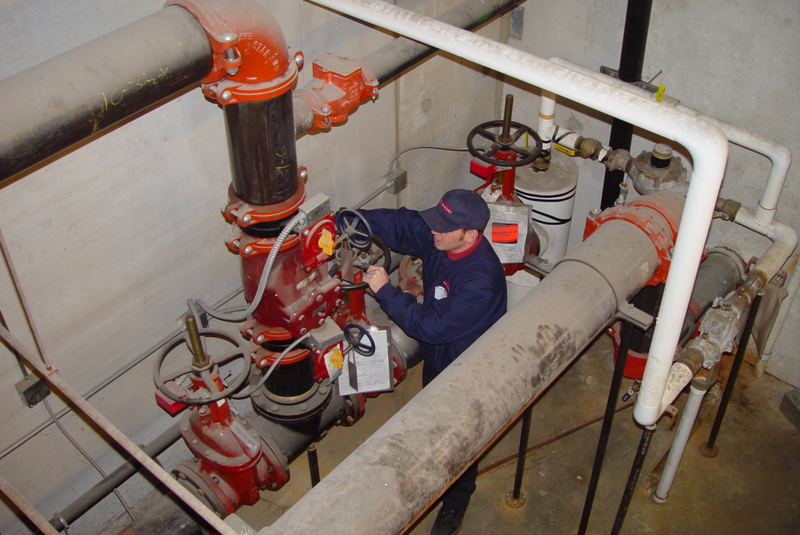 Make sure they are recently inspected and ready to go in compliance with NFPA 25-2002. 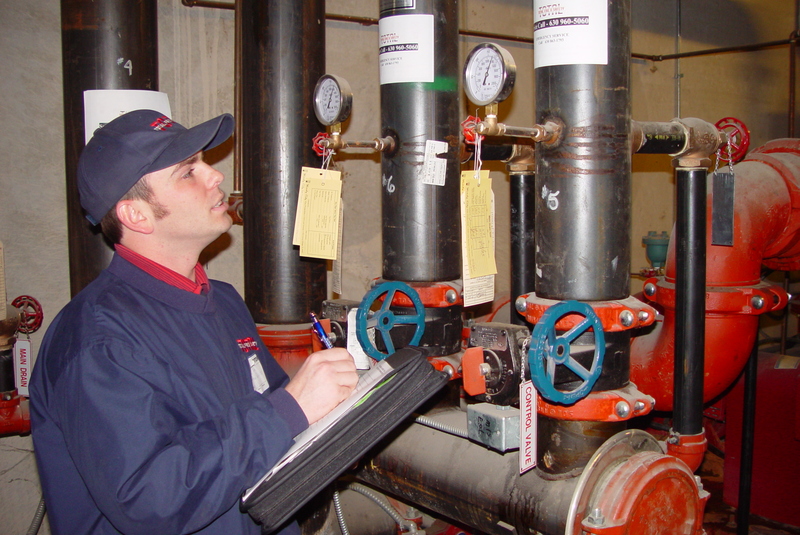 Total Fire & Safety does a comprehensive check of residential sprinkler systems, including inspection of functionality, control valves, and electric alarm operation. If you own a residential building, be sure your fire safety is up to standard this Halloween. 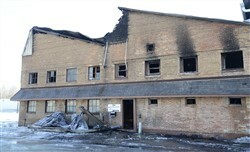 If you need assistance, feel free to call Total Fire & Safety at 630.960.5060. Total Fire & Safety has completed its installation of the wireless fire alarm monitoring system at the Village Operations Center (VOC) for the Village of Downers Grove. By now, most Downers Grove businesses have received a letter like the one shown below, informing them of the new system and encouraging them to come on board with wireless fire alarm monitoring. 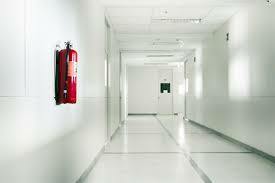 The benefits of wireless fire alarm monitoring are many and far outweigh the increased cost of monitoring services. 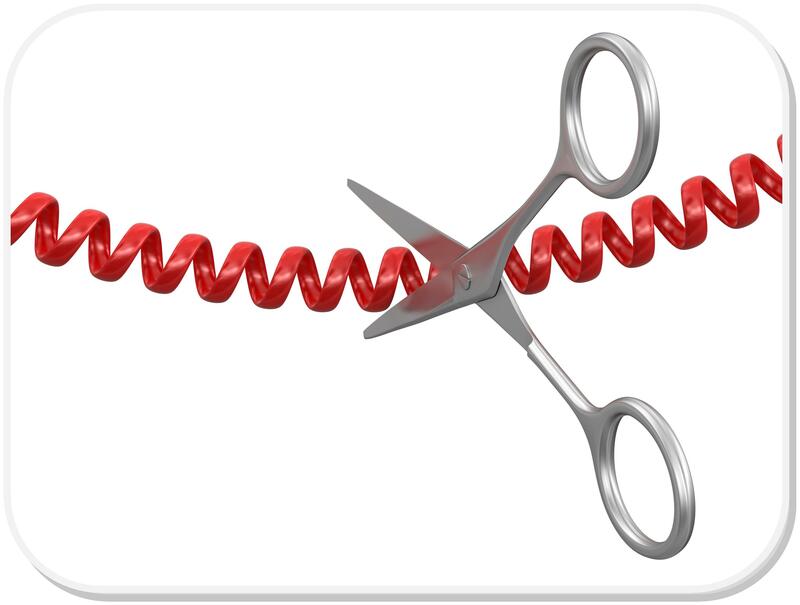 For businesses, the biggest cost saving is the elimination of land lines that can amount to a 70% cost reduction annually in monitoring related service fees. As a business in Downers Grove, you can contract with any fire protection services provider, however their equipment must be in compliance with the VOC and programmed through Total Fire & Safety. Total Fire & Safety is maintaining the wireless network for the Village, and is therefore in charge of making sure all radios and wireless equipment are programmed correctly and seamlessly connected to the VOC. The chosen radio unit for the businesses in Downers Grove is the model shown here, the AES Corporation 7744/7788F transmitter. 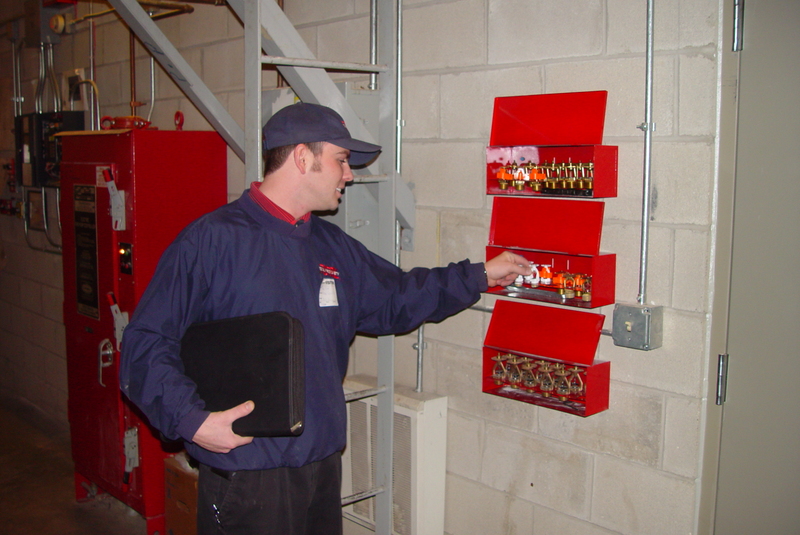 Again, all transmitters, whether purchased through Total Fire & Safety, directly from AES, or through your fire protection provider, must be programmed through Total Fire & Safety. Total Fire has already held information sessions with other area fire protection services to introduce the new system and review operating regulations and compliance issues with the VOC. 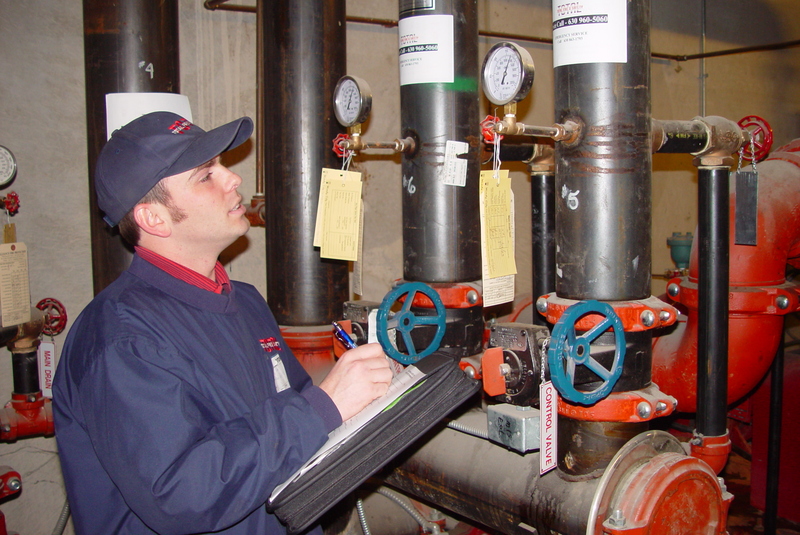 If you have a fire protection service provider OTHER than Total Fire & Safety, they should make sure they are in compliance with the VOC specifications and contact Total Fire & Safety for their programming needs. 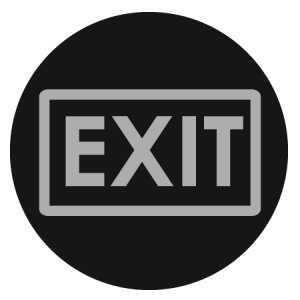 If you have any questions concerning installation or programming, please contact Jeff Buff, Total Fire & Safety at (630) 960-5060 ext. 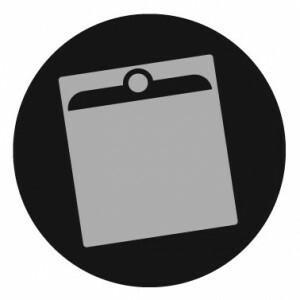 121 or click here to contact us and use the promo code DWG for a special introductory monitoring rate for Downers Grove businesses. For any questions concerning permitting or procedures, please contact the Downers Grove Fire Prevention Bureau at (630) 434-5983. 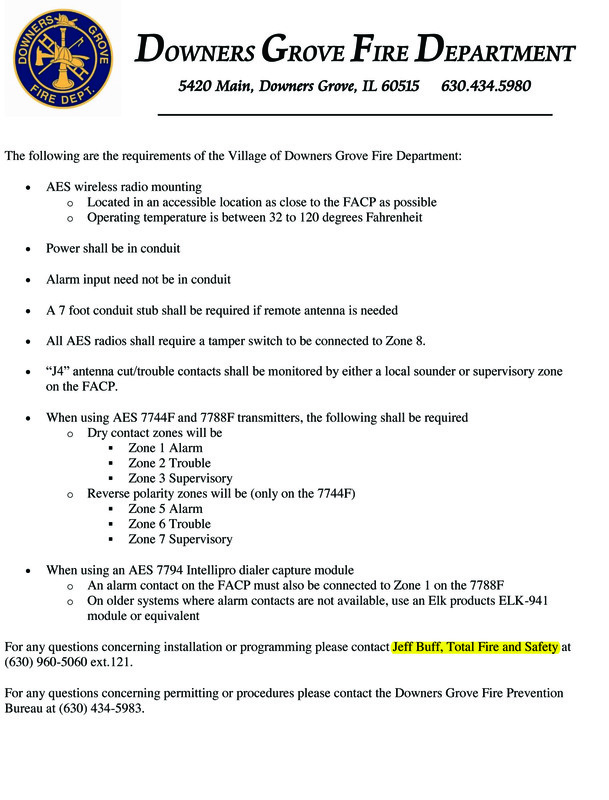 We have been very busy lately installing a new wireless fire alarm monitoring system for the Village of Downers Grove, IL. 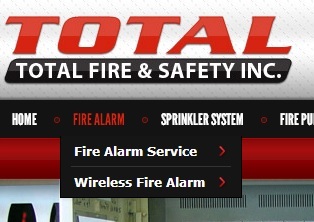 Total Fire & Safety was proud to be selected to install the upgrade, which will allow local businesses to connect wirelessly to the village operations center for more efficient, cost-effective service from their local fire department. 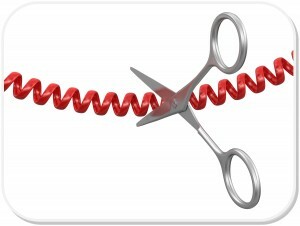 Businesses will be able to cut the cord and “go wireless” in Downers Grove beginning October 1st! 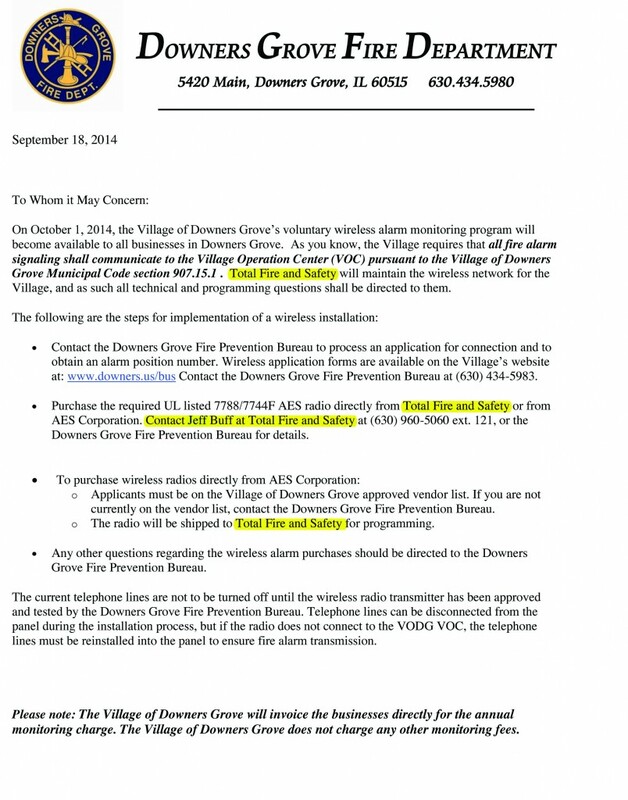 Downers Grove joins other local Chicagoland communities that recognize the savings and efficiency involved in upgrading to wireless fire alarm monitoring. 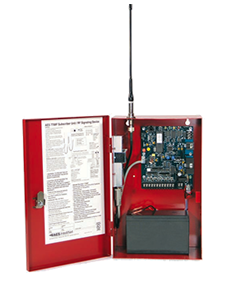 Wireless systems are more reliable than phone lines in receiving fire alarm transmissions to the dispatch center, thereby reducing the amount of false alarms they receive. For most business owners, changing to a wireless alarm system will be an initial modest investment with an increase in monitoring fees from the village. However, businesses can save up to 70% on their monthly fire monitoring systems by disconnecting the two land lines they will no longer need with the wireless technology. More than 1,000 businesses in the village are now able to upgrade to a wireless system and start saving! 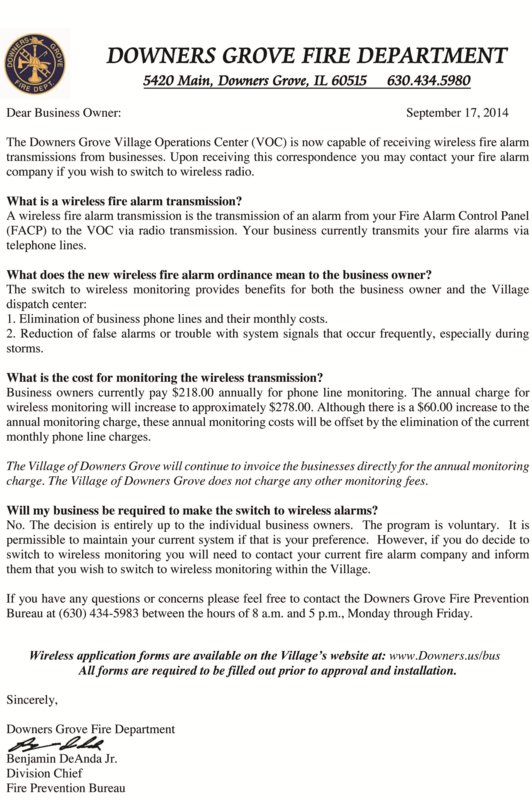 If you are a business in Downers Grove interested in going wireless, hire the company that the Fire Department hired! 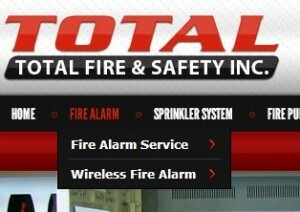 Enjoy a special introductory monitoring price of $30/month by contacting Jeff Buff at Total Fire & Safety at 630.960.5060 ex. 121 or by submitting the contact form with the promo code DWG. You must also download the application for wireless connection from the Downers Grove website at www.downers.us/bus. We look forward to helping business owners in the Village of Downers Grove take advantage of this opportunity to upgrade to a safer, faster system! 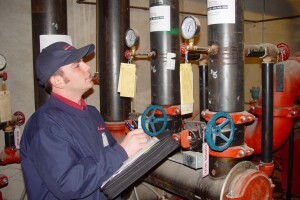 If you would like a free evaluation of your current fire monitoring services, also contact us at 630.960.5060.